The Bitchy Stitcher: Humor posts are happening! 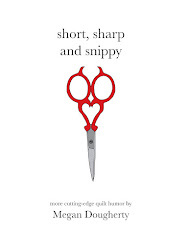 My new humor column at BadAss Quilter's Society is not quite so new anymore, as my second one just went live today! It's guild election time. Click here to read all about the candidates! 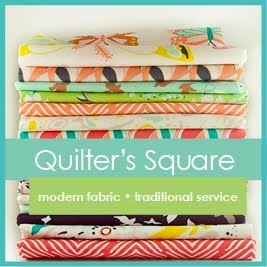 This workshop will definitely help get your free motion quilting, um, going. Click here to learn the secret! If you like these, please leave a comment at BAQS!